It’s time for a new approach to environmentalism that focusses on practical solutions rather than problems and speaks to ordinary citizens in simple terms. This clear, positive, and non-partisan guidebook offers Top 10 lists that will help individuals and organizations save money while taking aim at the source of most of our carbon emissions. Reviewing proven and unproven technologies and government programs, it explores opportunities for homeowners, governments, corporations, media, and others. While BF Nagy evaluates clean technology progress to date, he does not dwell on doom and gloom, seek to shame or scold, or propose unlikely overnight lifestyle upheavals. Instead he prioritizes everyday actions and reviews the paybacks and effectiveness of clean building technologies and vehicles, government/utility incentives, and finance structures. Organized for both quick reference and deep dives into the nuts and bolts of saving the plant from environmental ruin, The Clean Energy Age contains specific sections for individuals and organizations using appropriate language and exploring current trends and issues for homeowners, regional and local governments, small businesses, large corporations, investors, politicians, civil servants, urban planners, media people, entertainers, teachers, transportation people, medical professionals, manufacturers, farmers, and others. BF Nagy is the author of more than 150 feature stories and columns related to clean energy, government sustainability programs and energy economics, in magazines, journals and mainstream media. He also writes and produces public communications and reports for clean energy research and trade organizations, universities, and advocacy groups such as solar, wind and geothermal groups, Sierra Club, and Friends of the Earth. He is a Climate Leader for the Climate Reality Project founded by Al Gore, and a former speechwriter and producer for the Leader of the Green Party of Ontario. He has worked in government, covered government as a journalist, and managed policy and communications for public office holders. He has also worked all over the world as a corporate brand manager and ad agency creative director. For more information please visit bfnagy.com. What makes The Clean Energy Economy really unique is its readable focus on how a range of decision-makers, from individuals to business managers and government officials, can take practical steps to move smoothly toward a safer, green energy future. 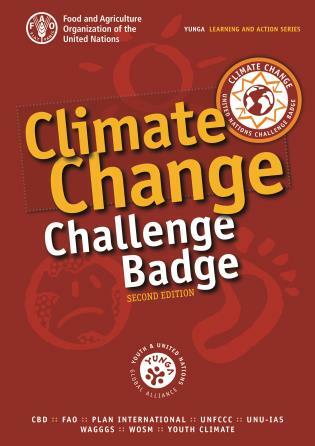 A good motivator and guide for the person interested in climate change initiatives who doesn’t know where to begin. BF Nagy’s practical guide to averting the worst of the climate crisis is a must read. His how-to list of solutions that benefit our economy and environment will inspire the change we desperately want and need. Climate change is one problem with many causes and numerous solutions. BF Nagy has written the book I’ve wanted to write for 20 years. It will fill you with confidence that climate change can be overcome. 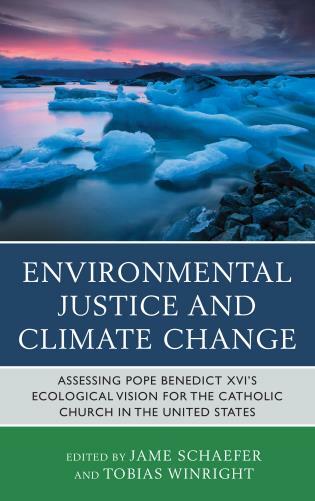 A practical guide to tackle climate change, The Clean Energy Economy is timely, comprehensive, and should be read by anyone who cares about saving our planet for future generations. A clear-eyed view of the stuff that really needs to happen, with lots of ideas of just what might be possible to do. I don't think there was really anything I didn't agree with. The writing is also good...very comprehensive, and the commentaries and summaries are done well…helpful and valuable. After more than 20 years in the environment and energy management field, I have come across a number of good books written by experts for experts. 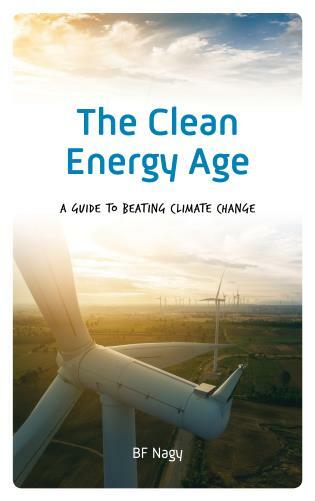 The Clean Energy Age is a practical, how-to guide for the average person who understands we have a problem and wants to do their part to mitigate climate change. The Top 10 Lists are great! In addition to technology and government programs it reviews current clean tech business and economic realities and insights into what we can expect in the future. It explores electric vehicles, net-zero smart homes, the Internet of things, smart grids, solar, wind, and geothermal. Each Top 10 list offers detailed explanations as well as a simple, summary format. Other chapters on buildings, electricity, transportation, investment, business, politics & economics, government, and unproven technologies, provide support for the information found in the Top 10 lists and success stories accumulated during consultations with clean technology, government and business specialists. Organized for easy-access by people in different segments, there is something for everyone looking to combat climate change in these pages.